You can purchase 1 CEU for this webinar - just follow the instructions below. Deliver Results That Effect Change. 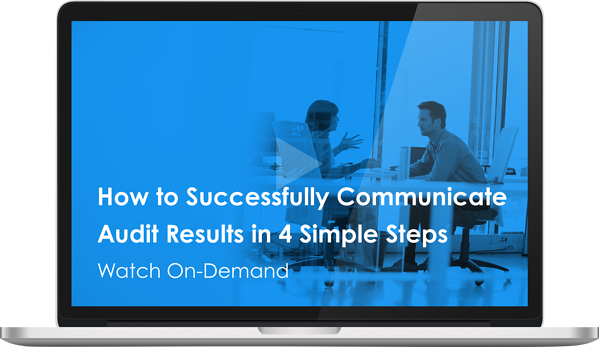 While most auditors are committed to effectively communicating post-audit results, it can still be pretty tricky. Once a documentation audit has been performed, you have to deliver a thoughtful, clear explanation of those results to the provider. Sometimes it goes great, and other times you learn vital lessons that make you exponentially better in the future. PLEASE NOTE: This program meets AAPC guidelines for 1.0 CEU. Can be split between Core A, CPCO and CPMA. You will receive your CEU in a separate email after watching the on-demand recording.